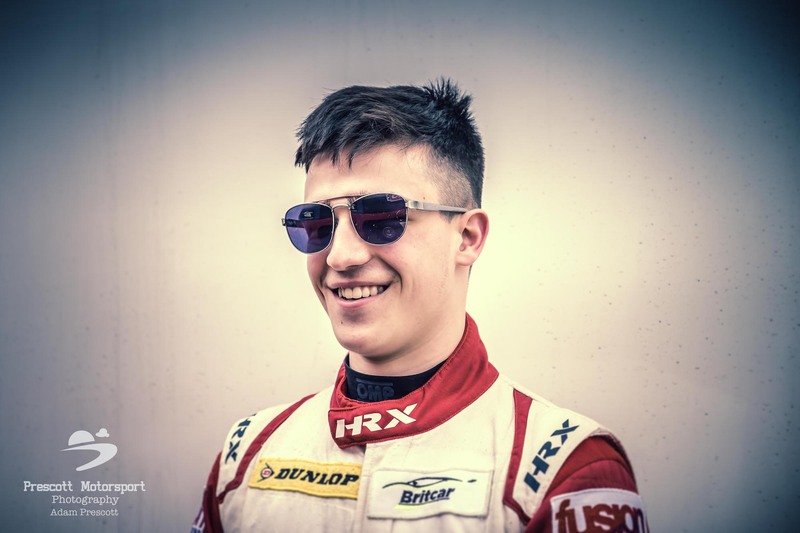 Co-ordSport are pleased to be supporting young talent in racing, once again sponsoring Moh Ritson. Moh has this year stepped up from his 2018 Junior category to take part in the BritCar Dunlop Endurance Championship, along with TMS’s Sarah Moore, in their Ginetta G50. 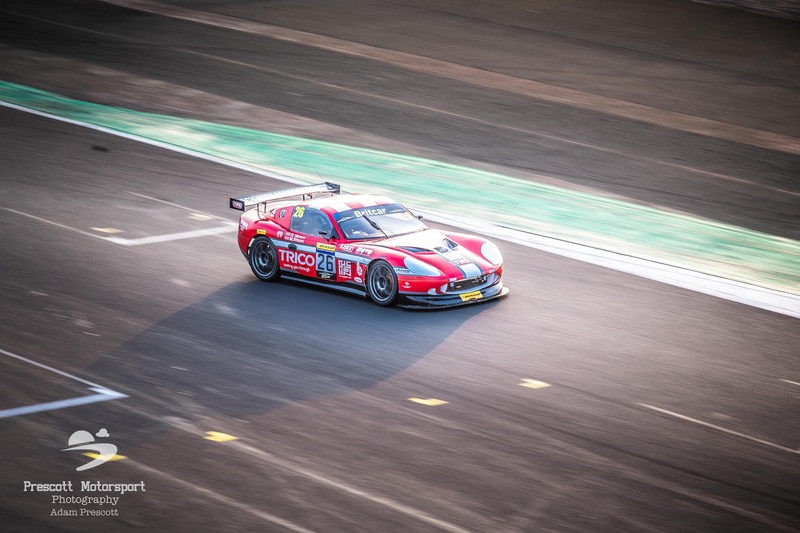 Leeds and Tockwith Motorsports (TMS) driver, Moh Ritson, has hailed his senior motor racing debut as “very positive” following an encouraging points-finish in the Britcar Dunlop Endurance Championship season-opener at Silverstone. The 16-year-old A-level student from Woodhouse Grove School gained confidence and consistency in the TRICO-sponsored Ginetta G50 as the race weekend progressed. The young driver, along with teammate and reigning Britcar Champion, Sarah Moore, overcame a few teething issues in race one to earn a solid fifth-place finish in race two. On a warm and dry weekend, starting race one from ninth (in-class) on the grid, Moh and Sarah had to settle for 11th, but the pair bounced back in race two with Sarah in imperious form during the opening stint, as she led the charge for a podium by taking nine places in the very first lap. “It was a great experience and one that I will never forget. I’ve absorbed everything this weekend, and I know I’m already a better racing driver as a result. I paid particularly close attention to Sarah when I was out of the car, and she provided advice on which parts of the track I could improve on, which definitely helped improve my lap times. As always, Moh’s Trico-sponsored Ginetta G50 was also supported by his personal sponsors – Novo, Co-ord Sport, Premier Martial Arts Leeds, Fusion Learning, Moran Personal Training and Fusion by Design – which will be ever-present throughout the 2019 campaign. Britcar returns to Silverstone on the 27th April to tackle the exciting Grand Prix circuit after overcoming the International circuit in round one.